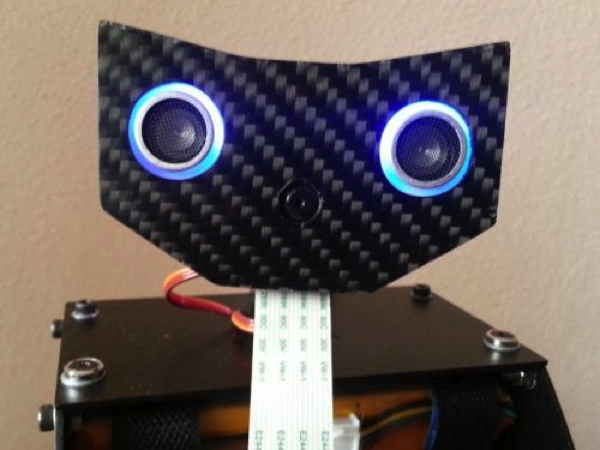 Self-Balancing Raspberry Pi Image Processing Robot @Raspberry_pi #piday #raspberrypi « Adafruit Industries – Makers, hackers, artists, designers and engineers! Check out this incredible self-balancing robot from Samy74 at letsmakerobots. At the moment I’m using serial communication between the Raspberry and the motor board and servo control board but I intend to use I2C as it is a more appropriated method. The reason I’m using serial now is because the interface code was already done for the Bluetooth module (it is a cheap serial Bluetooth module). I have to lose some time working in the I2C interface.